Hey ladies, do you have designer bags at home that you just don’t use anymore!? Do you want cash fast from those bags? Well, what are you waiting for? For most, it’s a need stemming from family obligations: funds are low, and cash is tight. Expenses pop out of nowhere. To fulfill that quick cash need, something must give, and quick. What is a Pawn Shop All About? Pawn shops pay top dollar! And give you great deals! If you are looking to do a little shopping, sell an item, or just need some money, your first and wisest choice should be a pawn shop. As, at a pawn shop, they truly take pride in their customer service and strive to build a great relationship with every one of their clients. If you want to get a quote for the value of your item, either submit a request online or bring your items into the store. You will witness their commitment to quality customer service and you will have a positive experience, whether it is through their online store or on location at their store. How to Pawn Your Unique Handbags? Nowadays, more and more women are finding creative ways to meet financial challenges without taking high-interest loans or even contemplating bankruptcy. Instead, they’re pawning their handbags! While reading this article, you will also come across a quick process that allows you to get instant offers on your handbag and how much you can get for a designer handbag at a pawn shop near you. Keep reading to find out how to get quick cash by selling or pawning designer handbags. 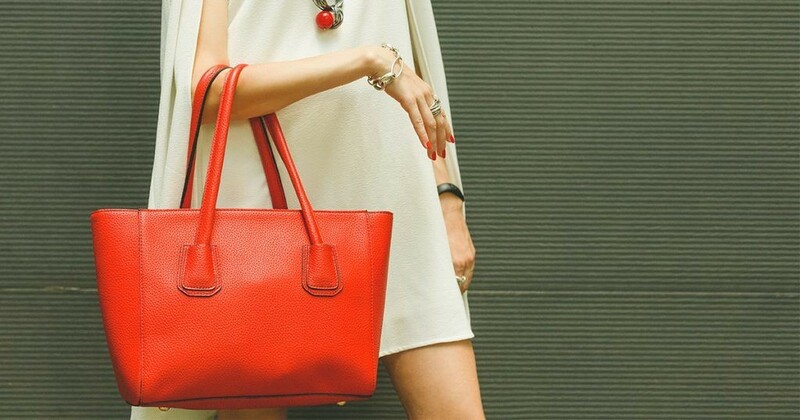 The process to sell or pawn handbags is very simple and easy. It includes simple steps such as clean your items and find the proof that your handbag is legitimate. Before going to the pawn shop, make sure you have removed all things from the inside of bag. Do you want to get good amount of cash through selling your bag? Make sure that you wipe off all dirt from the external and internal surface of a handbag. While cleaning a designer hand bag, be careful with the embellishment of stones on the bag. The inside of your handbag is also important. You need to make sure you clean the inside as well. Do not leave any make-up marks, food stains, etc. When you buy any designer or branded products, they always come with the certificate or card of authenticity. If you have, keep that document with you, it can easily be shown as proof of authenticity. However, fashion trend will come and go, but timeless pieces such as designer bags and other items will always be valuable in the market no matter what. So, if you have these bags just lying around your room, search “pawn shop near me” for nearby shops. Or you can try visit to visit www.ddpawnloans.com to see how much your bags would be worth if you pawn it.